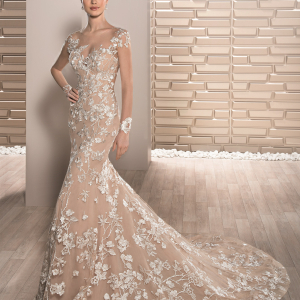 Internationally beloved bridal gown and evening wear designer Demetrios' is an icon in the bridal fashion industry. His highly in demand wedding dresses are known for their quality, exquisite details and timeless designs. 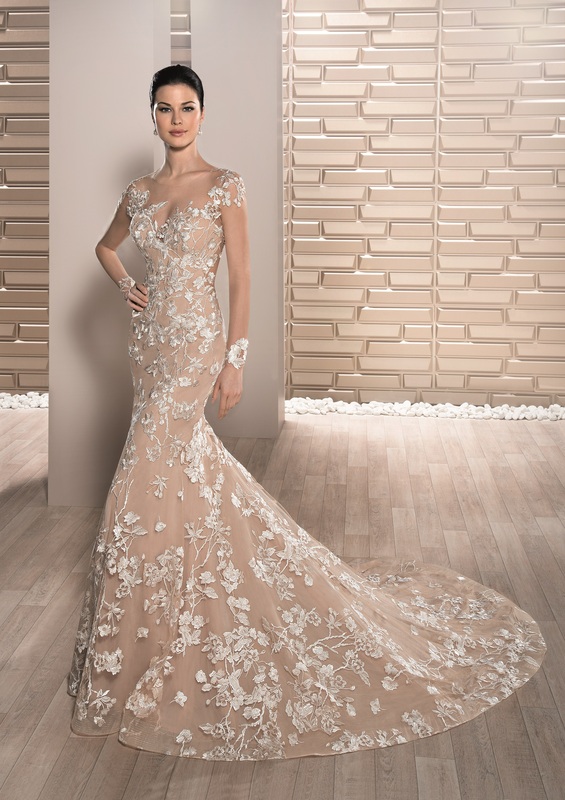 Brides everywhere are enamored with Demetrios’ one-of-a-kind gowns, with looks ranging from traditional to modern and glamorous. 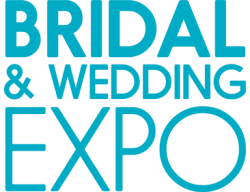 Boutiques worldwide proudly sell his wedding dresses featuring a wide selection of the most versatile styles on the cutting edge of the fashion world. Purchasing a wedding gown is a unique experience and bridal customers expect the highest level of attentiveness and product knowledge. Demetrios' is committed to providing the highest level of customer service and hires only experienced, highly trained employees in this role.